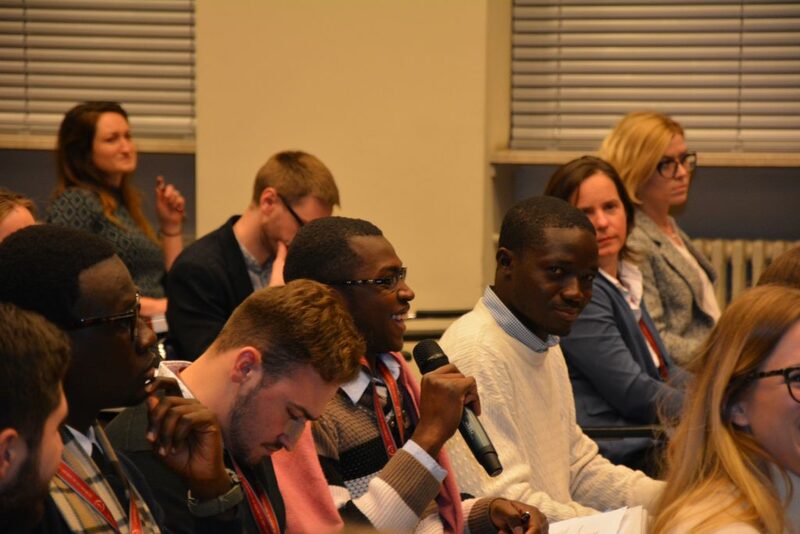 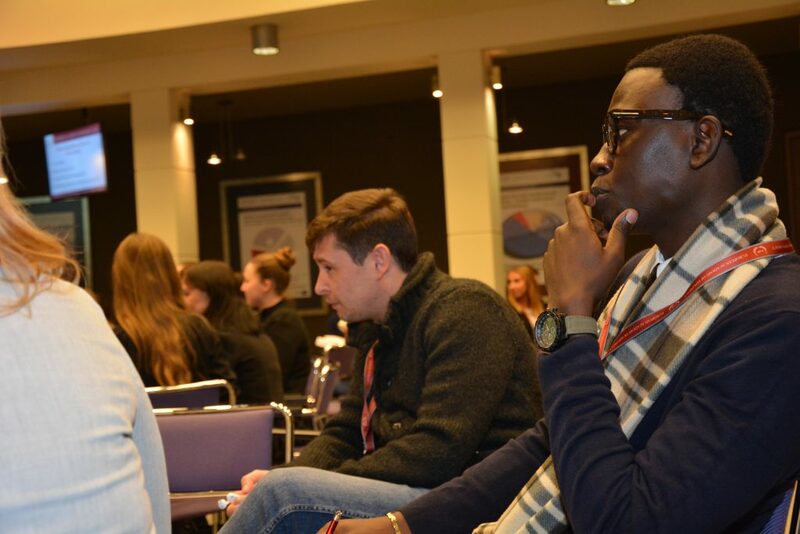 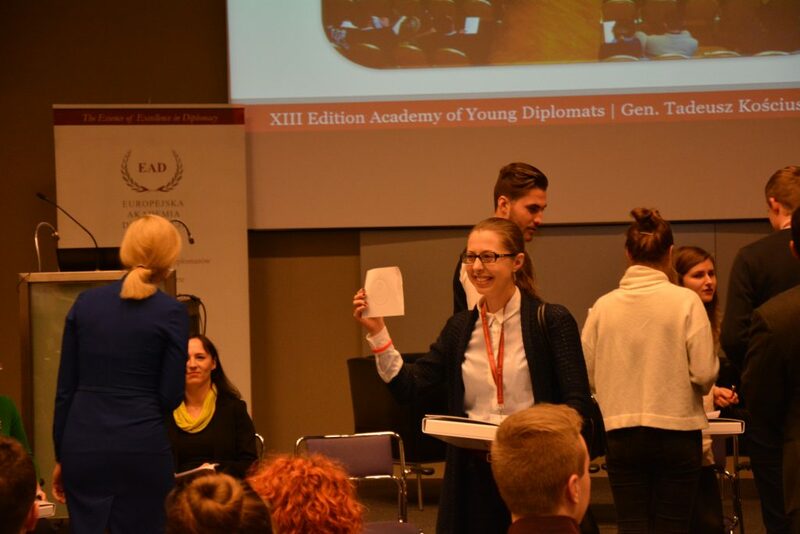 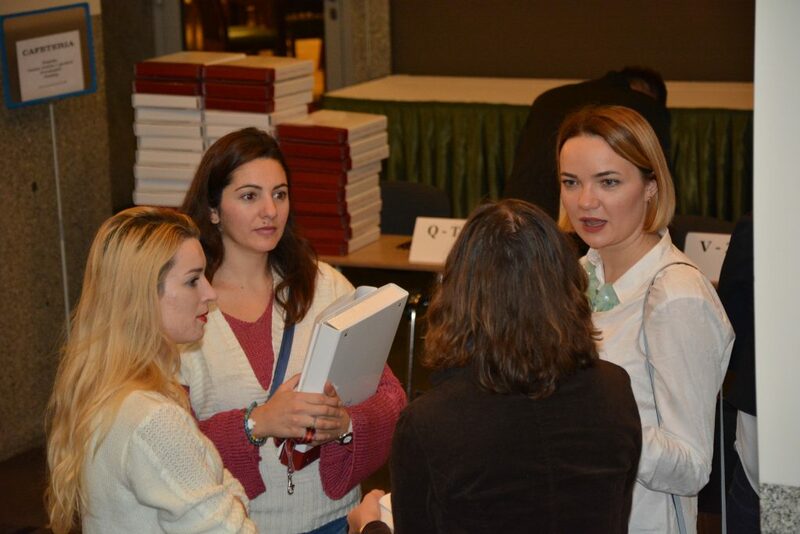 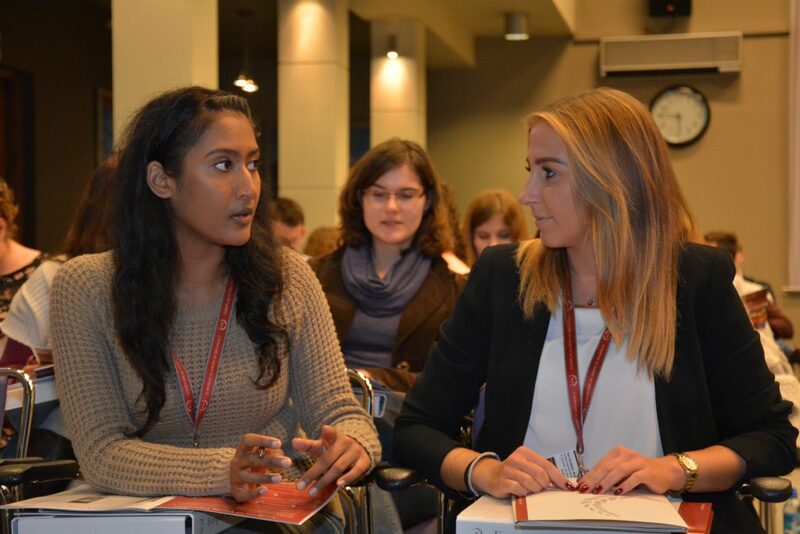 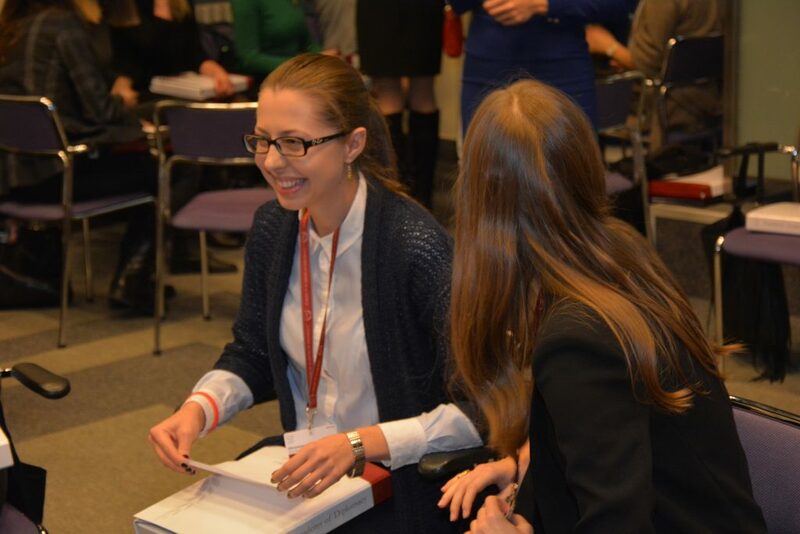 Last weekend, around 150 participants took part in first session of Academy of Young Diplomats. 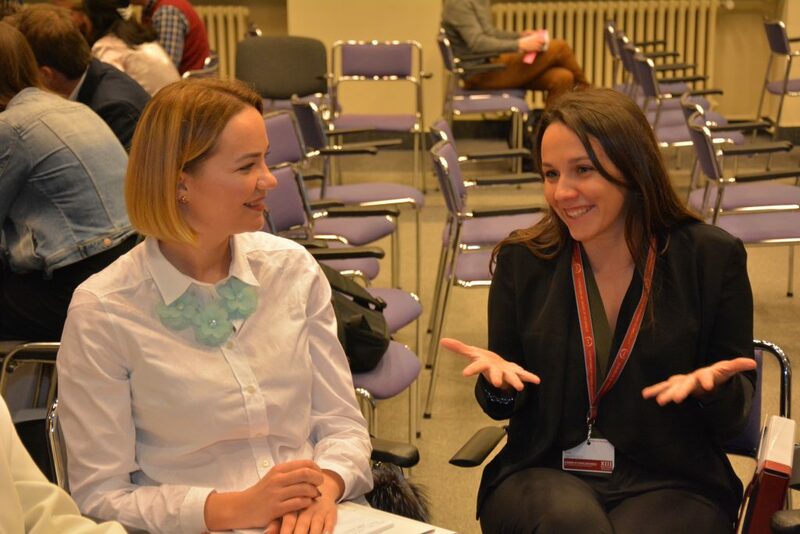 On Friday all participants took part in the orientation session, discussed main features of the program and had a chance to meet the European Academy of Diplomacy team. 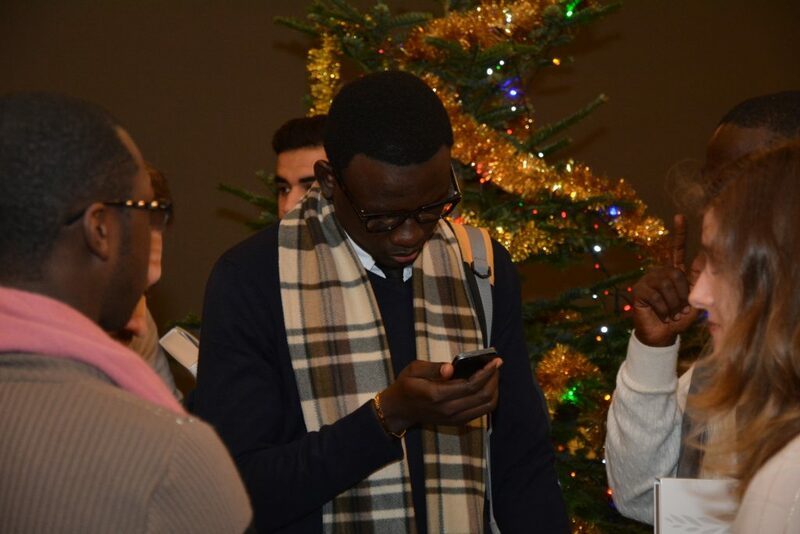 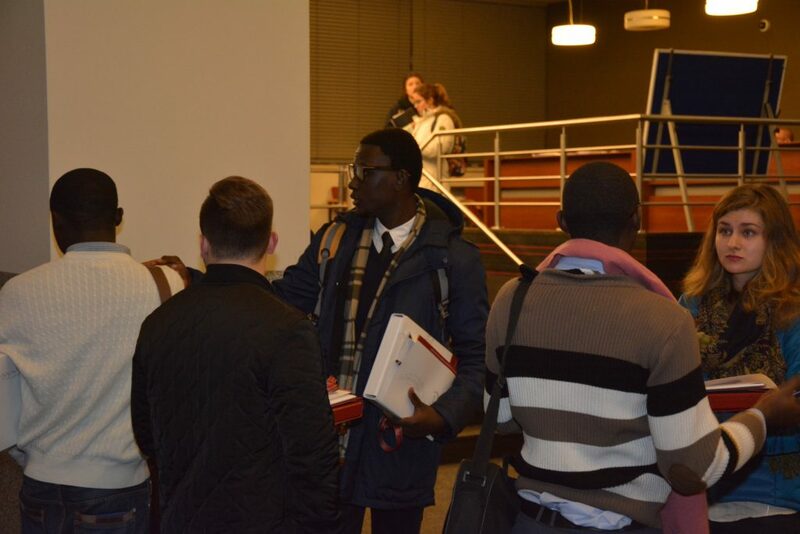 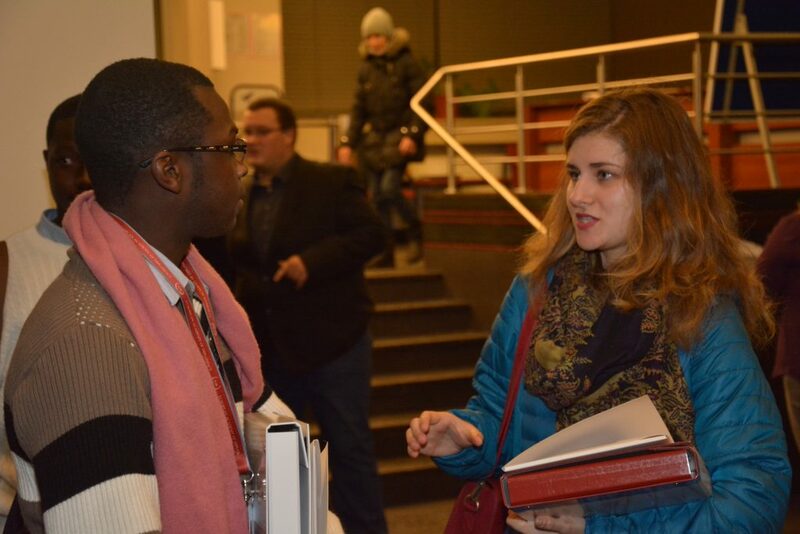 The orientation concluded with a networking session. 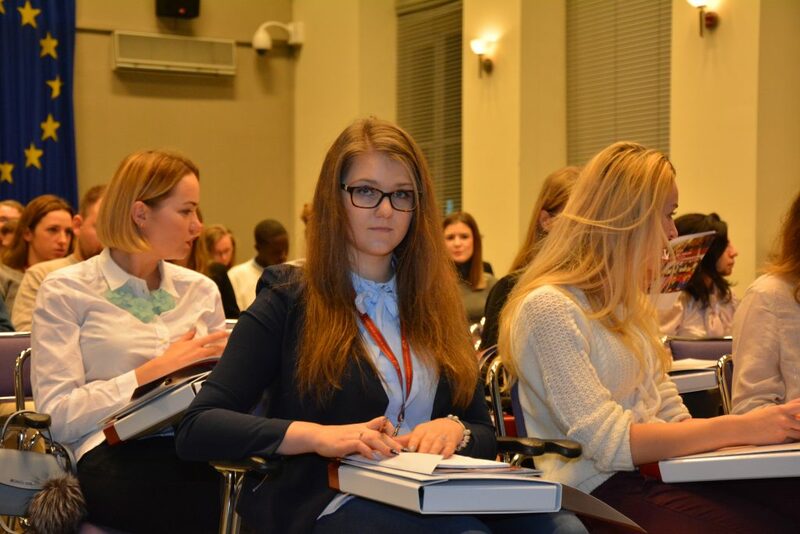 During Saturday’s lecture with Ambassador Bogdan Góralczyk, participants discussed the new global role and future cooperation with China. 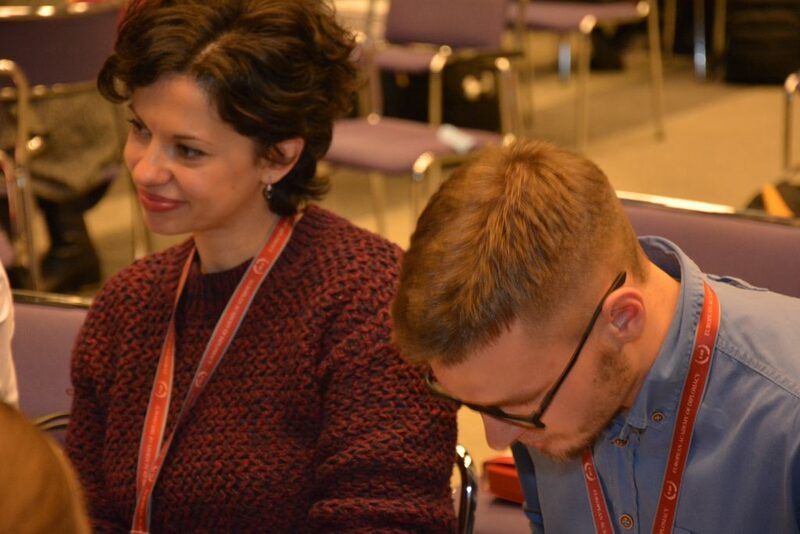 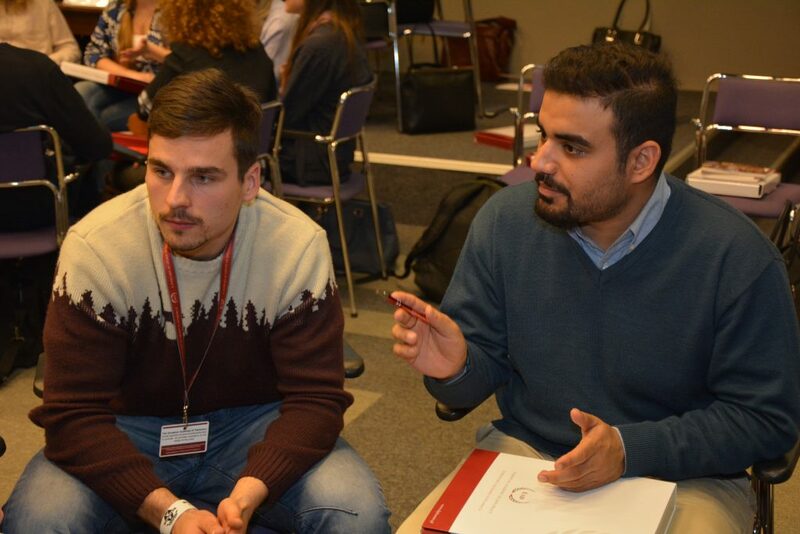 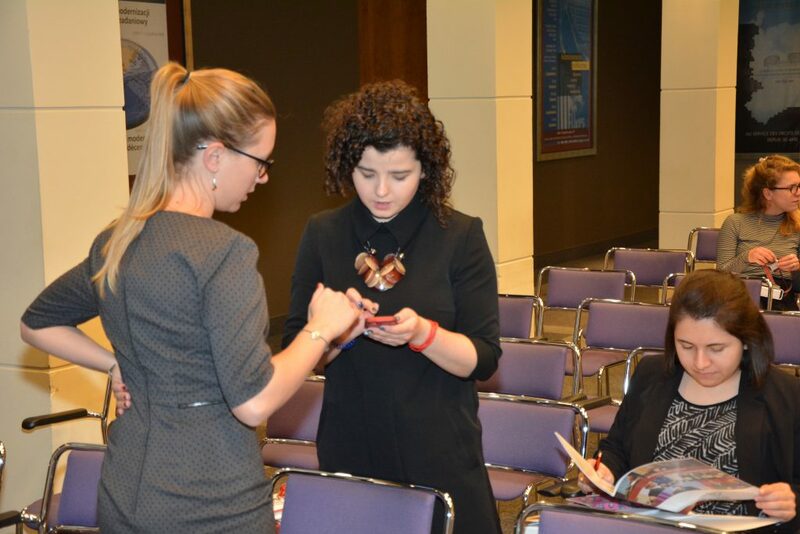 In the afternoon students started workshops connected with their specializations (Polish Foreign Policy, International Organizations, International Security). 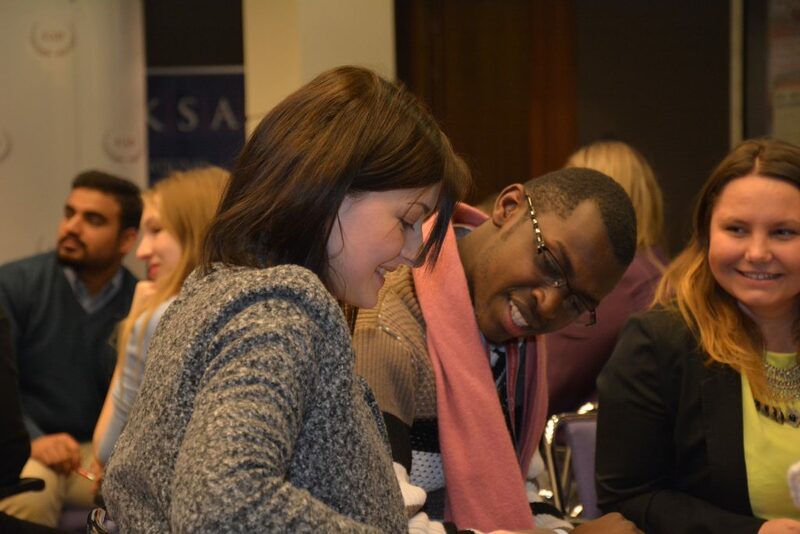 Sunday’s additional workshops focused on leadership in the international context, oral & written communication in diplomacy and various approaches to foreign policy analysis. 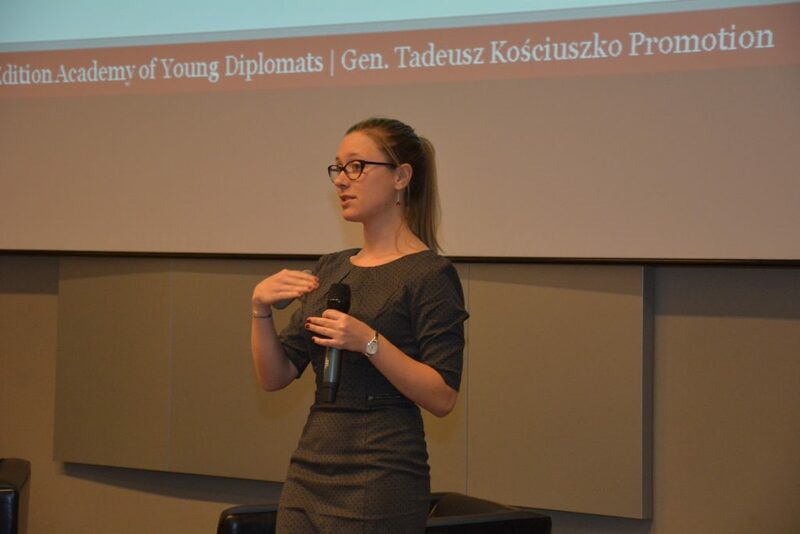 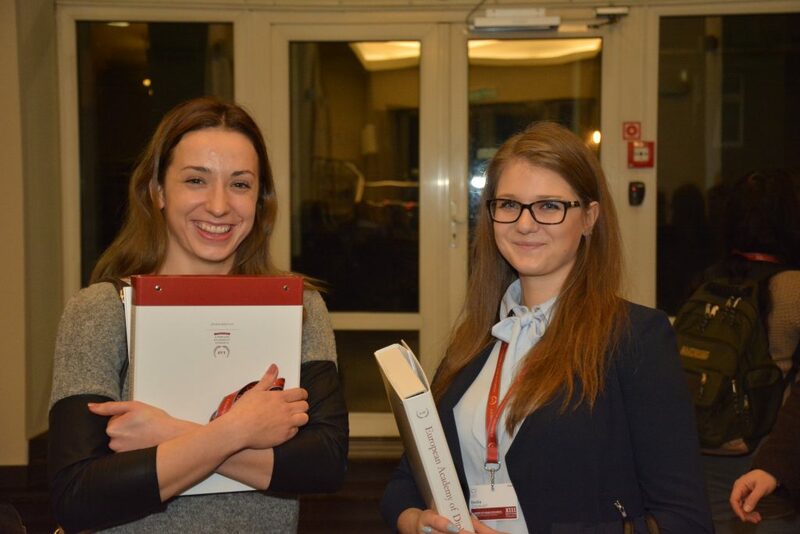 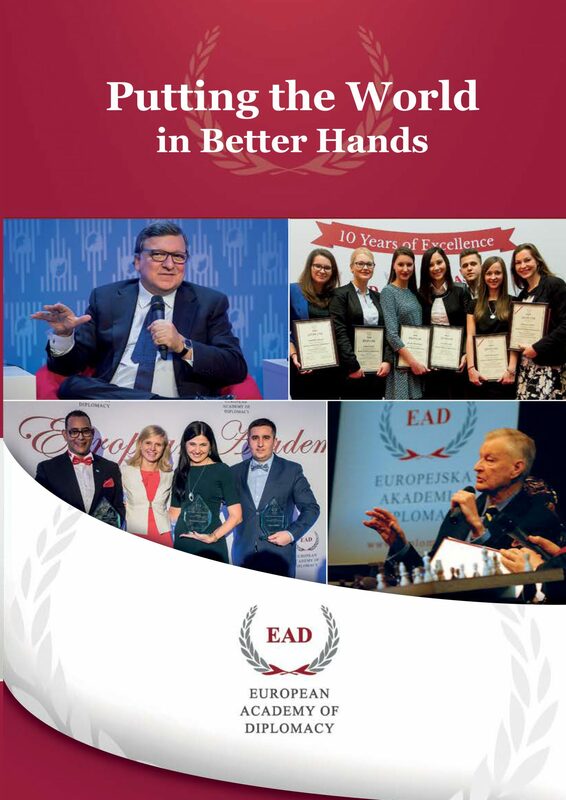 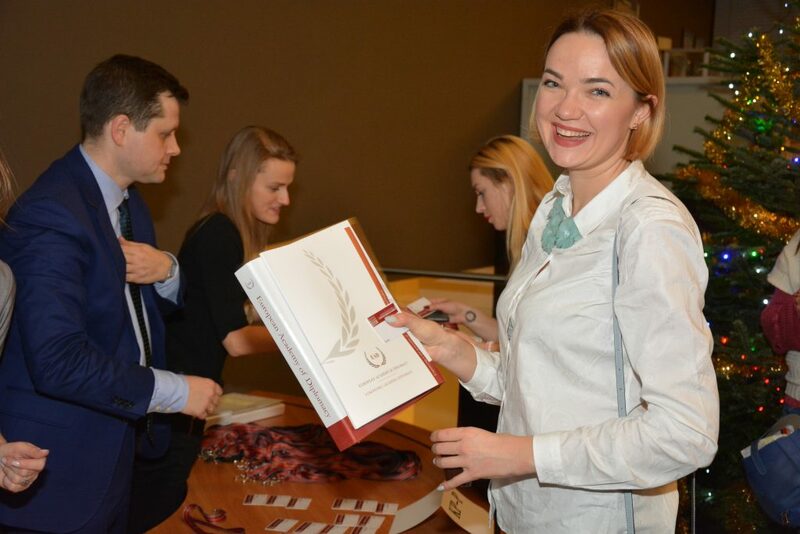 The 13th edition Academy of Young Diplomats will continue after New Year with external session held in Kraków (Poland), in cooperation with Jagiellonian University.